I decided to pray about a ministry opportunity for the second half of my life. You know, I'm 40 years old. This is half time. I want God to use me for something in the upcoming years, where I can serve Him and others. 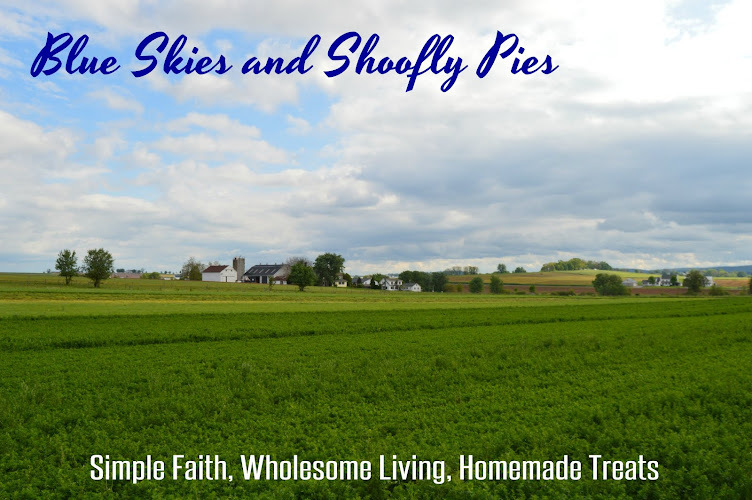 It's in helping others that we lose ourselves, and those petty me-centered house flies that keep sneaking in through the hole in the window screen. Although that is something I cognitively know, it's sometimes a challenge to apply. 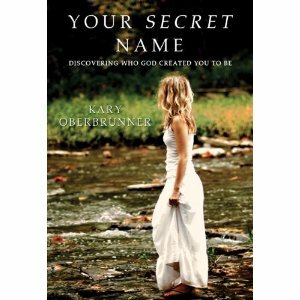 Right around this time, someone recommended a book called Your Secret Name by Kary Overbrunner, which uses the story of Jacob and Esau to helps you better understand who God intends for you to become. The author injects a lot of his own story into this book, and as he had a history of self abuse, his story of overcoming this difficult burden can be very hair raising at times. I had to admire him for having the guts to tell his story and transformation in such a real way. I don't always admire raw honesty because not everything needs to be said all of the time, but it served the purpose in this case. We get a tiny peek of what could be- the possible -while taking a vacation from what is- the actual. Only a fleeting foretaste, and then, as quick as it came, it's gone. The following days, years, and perhaps even decades help us hone in on that original vision we received. Time brings clarity. Yet for the moment we must be content to simply understand where we are and how far we must travel in order to arrive at our destination. ...The hope is that such a glance, however brief, will inspire us to get on the path of discovering who we were created to be. I love when a book I'm reading is timed perfectly to be relevant to real life, right now. Anyway, I really enjoyed this book and just wanted to share an encouraging piece of it with you. Did it help me find my secret name? Perhaps. Even better, while reading it I got some affirmation about pursuing a ministry idea for the future. Now I'm really excited about THAT and someday if, no, when, that idea comes to fruition I'll gladly share it here. Just one other random note on this book. I have no idea why the publisher chose the cover that they did, with the lady in sandals and a long dress. The cover kind of feminizes the book unfairly, because it's definitely not a book written just for women, and the author is a man. I just felt it was an odd choice, but maybe there is some symbolism I'm missing out on that others might comprehend. Finding a good book at the right time is like finding a four leaf clover. On a final note, this book was recommended by Trudy Metzger who is doing an excellent blog series on the topic of spiritual abuse. If you or someone you love has ever been hurt by a church, organization, or someone in position of leadership, I urge to you to check her blog out. That sounds good - and I really have liked each book that I've read that you've recommended. I checked and we don't have it in our library system but I can do an I.L.L. and get it, so yay. Praying about it is the only way - that way, no matter in what way you're pursuing, you are fulfilling your calling and being used in His perfect way. Love this, Monica! Kary Oberbrunner is a real gentleman, whom I've had the privilege of getting to know personally, with a heart for people. I wondered the same thing about the cover, but I think it's the Publisher's choice and authors often get little to no input. The desire you have in your heart to do ministry is from God, and He will define it and bring it to life in you! Many blessings, my friend! Excellent book, thanks for recommending it, Trudy! It was very affirming and helped me sort out some things God had been showing me for the past several years. He truly can use us all! Hi Trudy and Monica. I love your hearts. Thanks for sharing. The cover is a crazy story. It is my sister-in-law. Although a great pic...I do believe the book could be misjudged by the cover. Some people think it's symbolism of Christ and the Church. That thought crossed my mind, too! Thanks for stopping by, Kary.